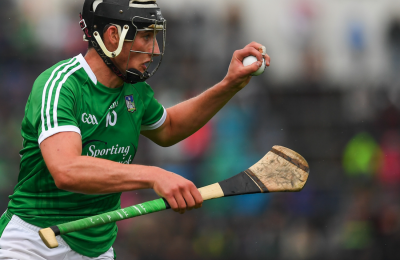 HomeCountyHurlingJohn Martin – Player welfare only for top tier? 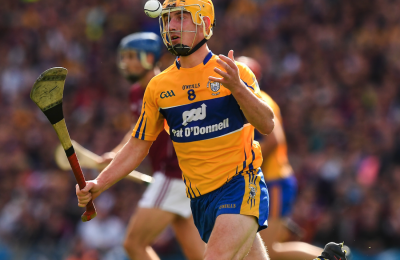 John Martin – Player welfare only for top tier? 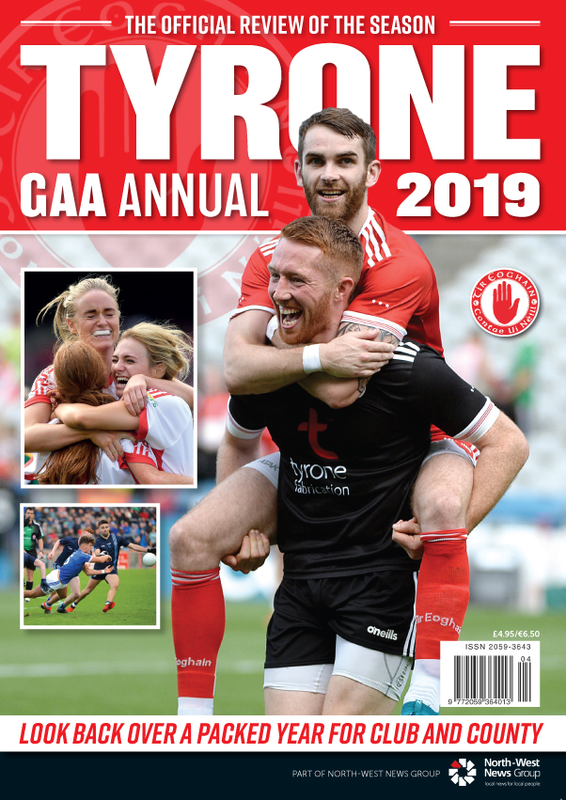 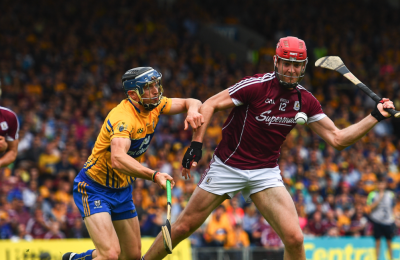 In his column in this week’s Gaelic Life, John Martin explains his surprise at some of the comment made by the Sunday Game commentators about the issues facing top tier hurlers by Brendan Cummins and Brian Gavin. 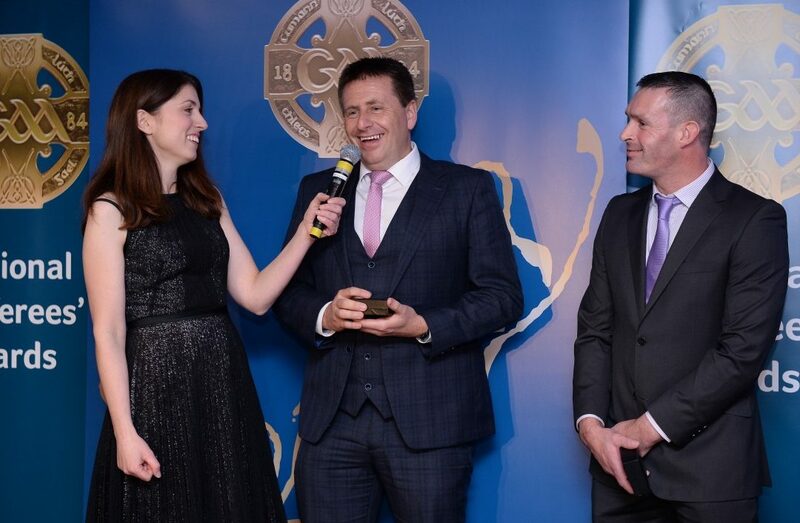 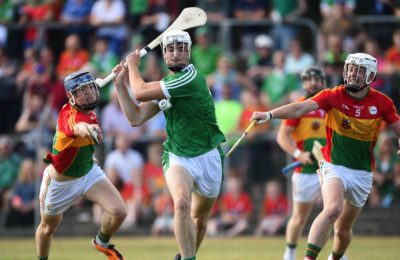 “I don’t remember concerns being raised for the Ring, Rackard, Meagher Cup and Leinster qualifier group teams who have been playing round robins for years. 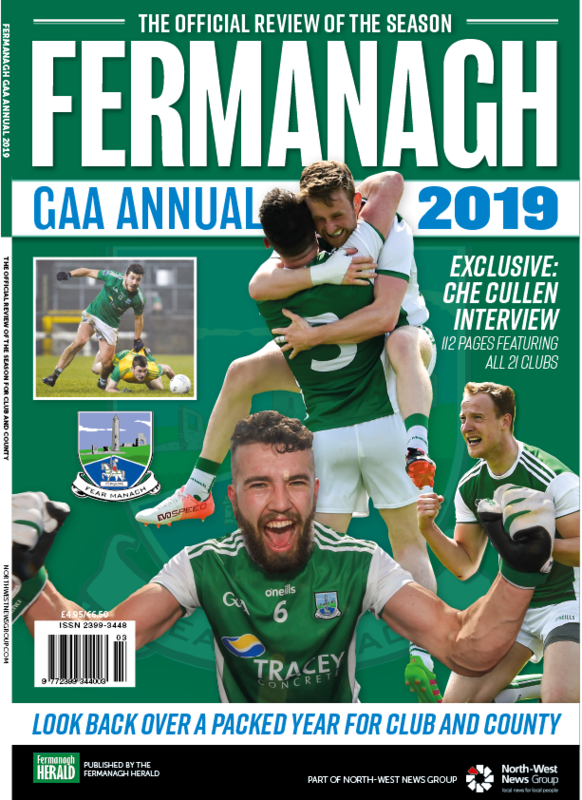 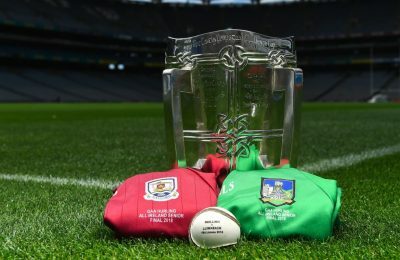 “Until this year Ulster teams have combined these commitments with the Ulster Championship, with county games on a Saturday and club games on a Sunday.